How to Steam Clean your Carpet Yourself! Vacuuming doesn't always restore a carpet's clean appearance. For heavily soiled carpets, shampooing is recommended, rather than spot-cleaning. Wet-cleaner machines spray and remove hot detergent solution while cleaning the carpet. Here are a few steps to get your carpet looking clean as new. Purchase or rent a wet-cleaner machine also known as a steamer, at a hardware or grocery store. 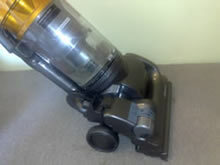 When you rent a machine, the necessary cleaning products are usually included or can be purchased at the rental store. Spray heavily soiled areas with prespray or traffic-lane cleaner. For really dirty areas, increase the amount of prespray used instead of increasing the amount of carpet shampoo. Fill the machine's hose or reservoir with hot tap water. Use the machine and carpet shampoo according to the steamer manufacturer's instructions. 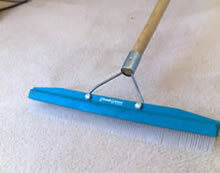 Maximize the amount of water removed from the carpet by making a water-extraction pass with the water spray on, and then again with the spray off. Test the carpet with your hand. If your hand comes away with water droplets, extract again with the spray off; if your hand comes away damp and the carpet feels wrung out, you have extracted correctly. Wait overnight for the carpet to dry before walking on it. To dry thoroughly, open windows and use fans. 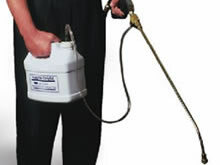 Special solutions are available to treat pet stains and odors. To help your cleaning last longer, neutralize detergent residue left on the carpet by steaming with a vinegar-water rinse made up of 1 c. vinegar and 1 gallon water. Oversaturating the carpet can cause water to soak through and damage the floor underneath. Nothing protects the carpets more than a professional cleaning by AllCarpets! 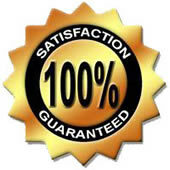 With us your carpet is cleaned in accordance to the industry standards. A healthy home or office starts from the ground up with a clean carpet! Our cleaning equipment combined with the unique cleaning process will ensure your carpets are cleaned thoroughly. 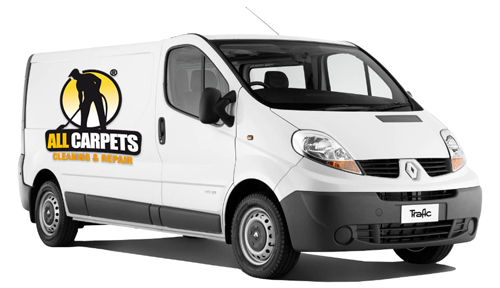 Steam cleaning is suitable for all types of carpet, including Woven, Needlefelt, Knotted, Tufted, flatweave carpets. I had a red wine stain in the middle of my cream coloured carpet that would not come out. I thought I would have to get my whole carpet replaced but then I started researching online about carpet repair. I found All Carpets website and read about how they could do patching. 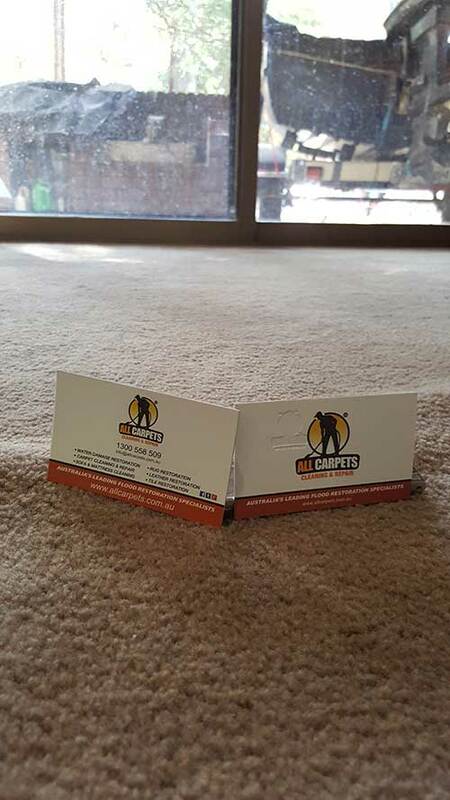 I wasn't sure if I could do patching because I didn't have any extra carpet but when I talked to them on the phone they explained to me that they could take a piece of carpet out of my wardrobe or from under a large piece of furniture. I booked an appointment to have the service done and they did a beautiful job. My problem is fixed and you can't see it at all and my carpet is back to looking perfect. Thanks you so much you saved me so much time and money and I couldn't be more thankful!